There is no such thing as too many easy chili recipes. Why? Because chili is awesome. 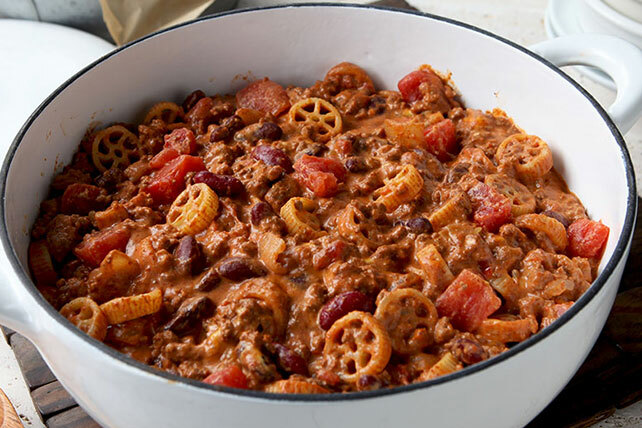 It gets along famously with mac and cheese (as in our favorite, Chili Mac and Cheese) and it's essential for chili dog recipes. 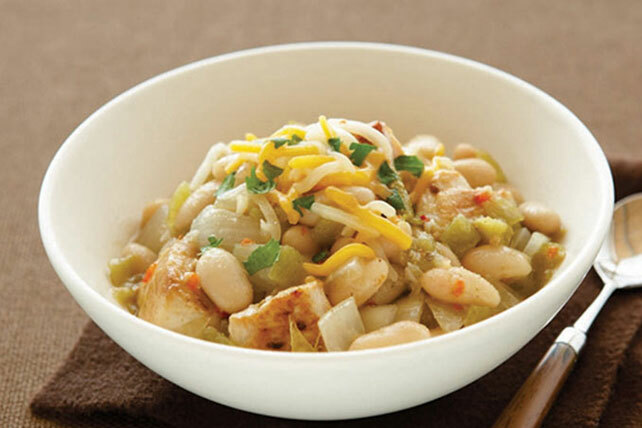 Easy chili recipes live up to their name - they're a cinch to make. 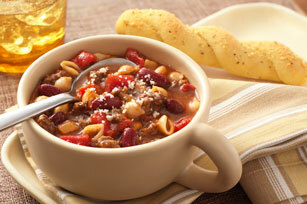 But if you’re a novice, take a peek at our article on How to Make Chili. 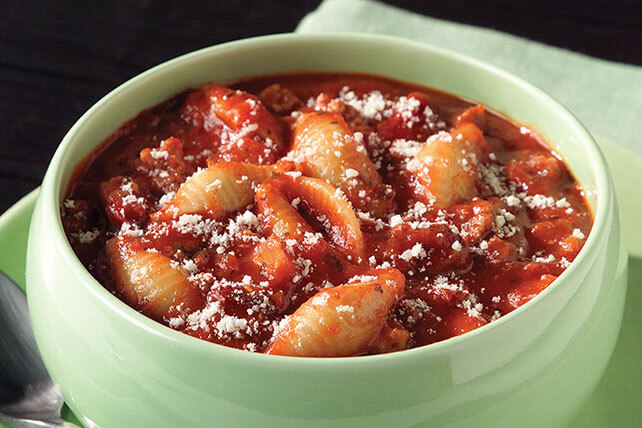 You’ll find easy chili recipes are a great way to use ground beef or leftover turkey—and just as tasty if you want to make it a vegetarian dish. 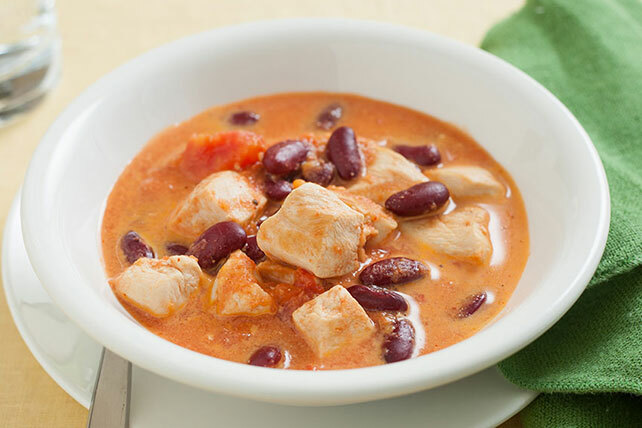 (In fact, we have a dedicated collection of Healthy Living chili recipes.) 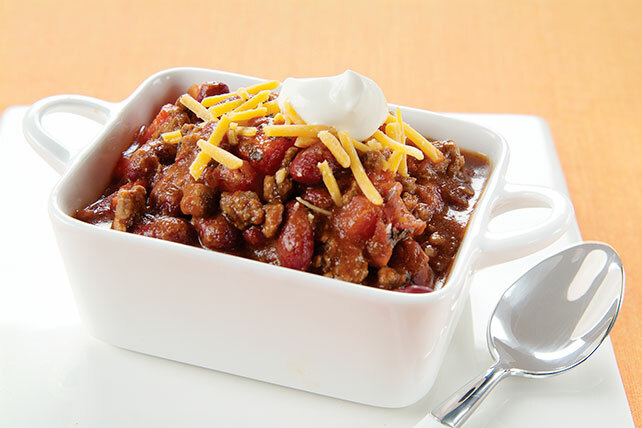 Chili is great all year round, whether you want to warm the kitchen with it bubbling away on the stove or keep it contained in a slow-cooker recipe. PS: You’ll probably be looking for these next, so here they are—awesome cornbread recipes.